Much has been written about video games, and quite a lot of it is negative. We have feared that video games are making our children less social and more violent, and making us all more stressed. There’s been significant research on the topic, and some good news has come out of it: Video games can actually be good for our stress levels! There is also a “brain-sensing headband” known as Muse, which provides feedback for meditation: you listen to nature sounds as you meditate, but once your mind begins to wander, the atmospheric nature sounds become more intense until you bring your thoughts back to the present moment. This is a device that seems to fall somewhere between “game” and “tool,” but can be enjoyable and more interesting to many new practitioners of meditation. Champions of the Shengha is a remarkable game in that it encourages the practice of emotional mastery and allows players to become more powerful in the game as well as in real life as a result. 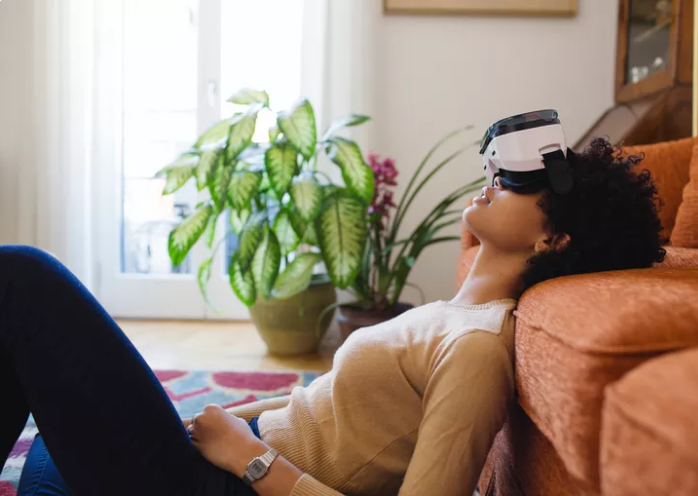 It’s ideal for teens and others who may have a difficult time learning stress management techniques like mindfulness, but love playing games. It is still in development but should be available in the near future. These games can build brain power or specific abilities. The benefit is that not only can they help to take your mind off of what is stressing you, they can help you to build executive function abilities that can help you to solve problems and stay organized in your regular life–abilities that can relieve stress!